Need a sample search? Try single malt scotch or webcam. TREZOR is the original Bitcoin Hardware Wallet, the most trusted and secure way to store your bitcoins. 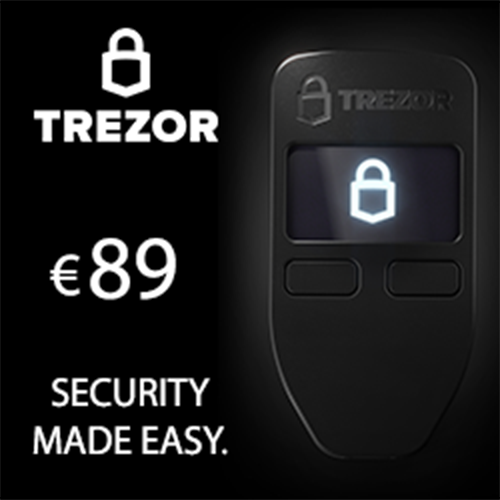 TREZOR provides a safe and easy way to store crypto-currency without the risk posed by storing your funds on a computer or smart-phone.